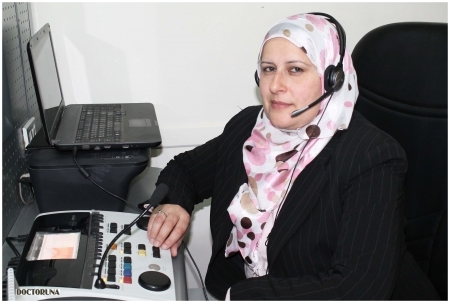 Dr.Amaal El Sebaie is currently an assistant professor of Audiology at Al Azhar University. 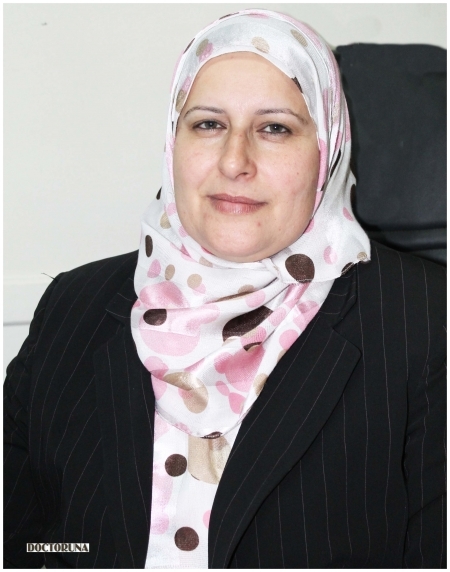 Dr.Amaal received her Medical Doctorate from Al Azhar university with supervision from the University of Virginia, USA. As a consultant of Audiology Dr.Amaal treats many cases of hearing and balance problems including tinnitus, hear imapirment, ear inflammation, ear-drum puncture and imbalance. Dr.Amaal has lifelong experience in the field.